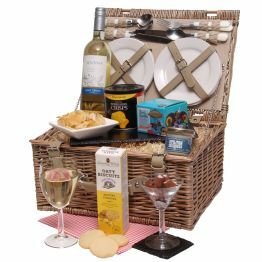 Luxury Picnic HamperES40Our Luxury Picnic Hamper is perfect for all outdoor and indoor occasions this Spring and Summer. 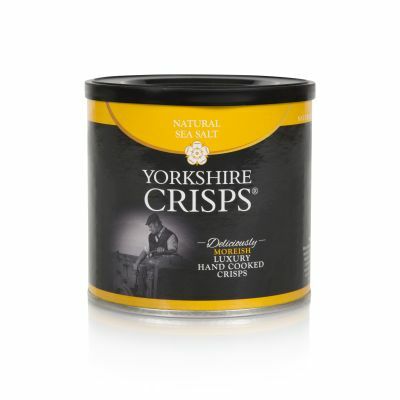 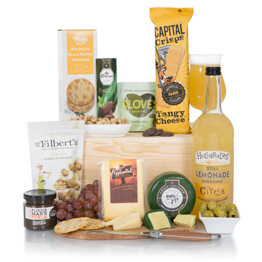 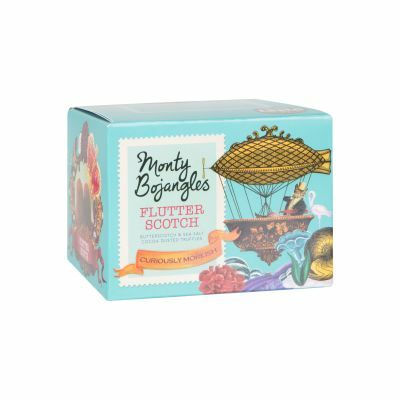 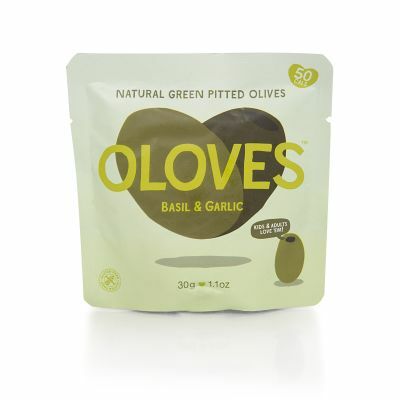 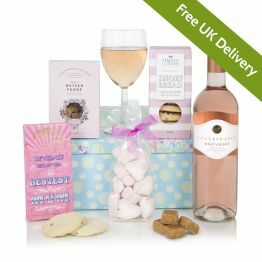 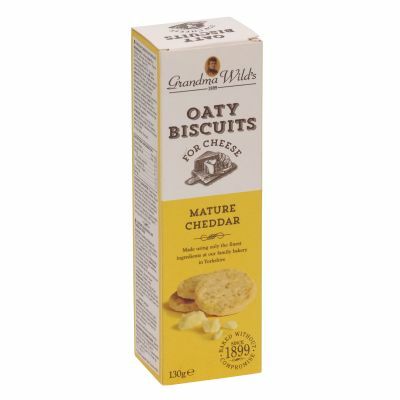 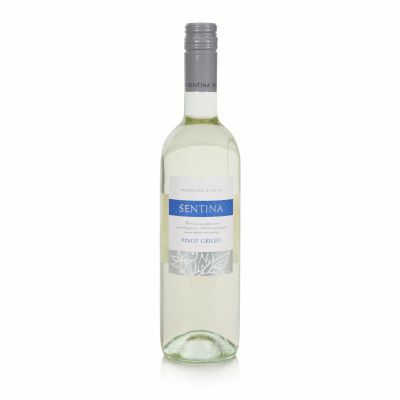 Containing a Fruity Pinot Grigio, accompanied by an assortment of nibbles including Monty Bojangles Truffles, Yorkshire Crisps and Oaty Biscuits. 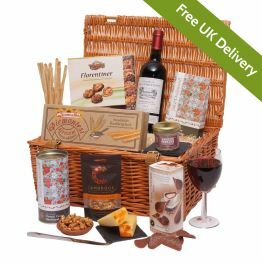 All of this come presented in a beautiful four-person traditional wicker picnic basket, kitted out with all the necessary crockery and cutlery - To use time and time again. 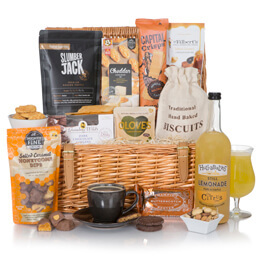 Our Luxury Picnic Hamper is perfect for all outdoor and indoor occasions this Spring and Summer. 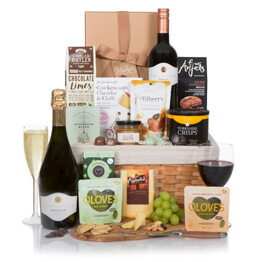 Containing a Fruity Pinot Grigio, accompanied by an assortment of nibbles including Monty Bojangles Truffles, Yorkshire Crisps and Oaty Biscuits. 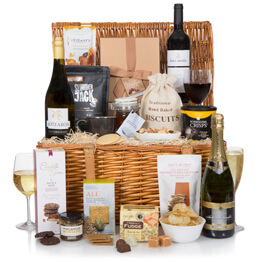 All of this come presented in a beautiful four-person traditional wicker picnic basket, kitted out with all the necessary crockery and cutlery - To use time and time again. 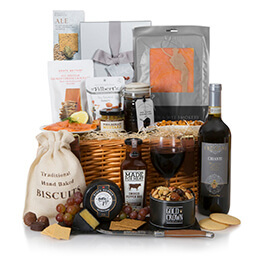 This hamper will earn you 126 Hamper Points.